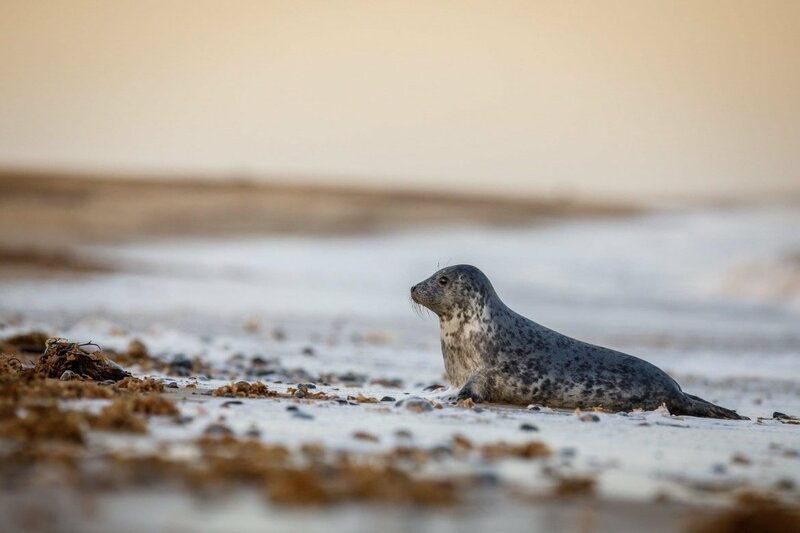 Join Alan & Ian on a photography adventure to the picturesque coastline in Norfolk, home to an impressive population of Atlantic grey seals. 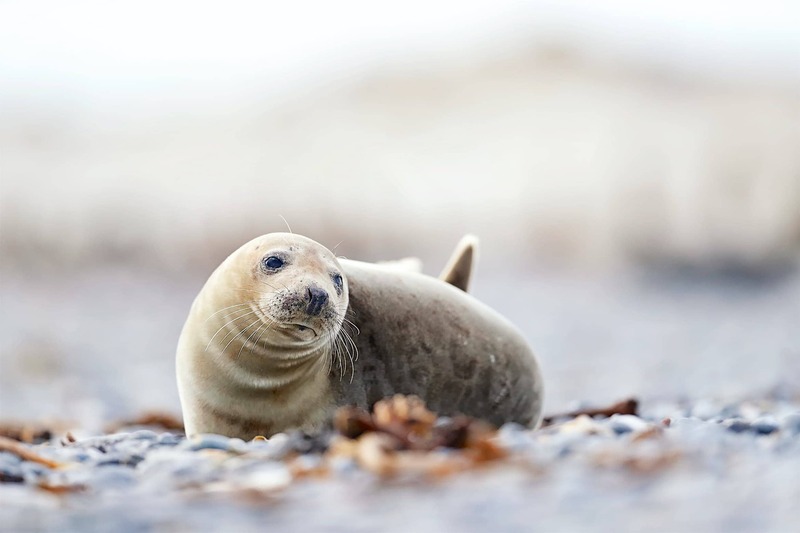 Alan & Ian, our experienced photography leader will guide you throughout, assisting you in capturing stunning images of the Grey Seals, these endearing animals, whilst respecting their fragile natural habitat. 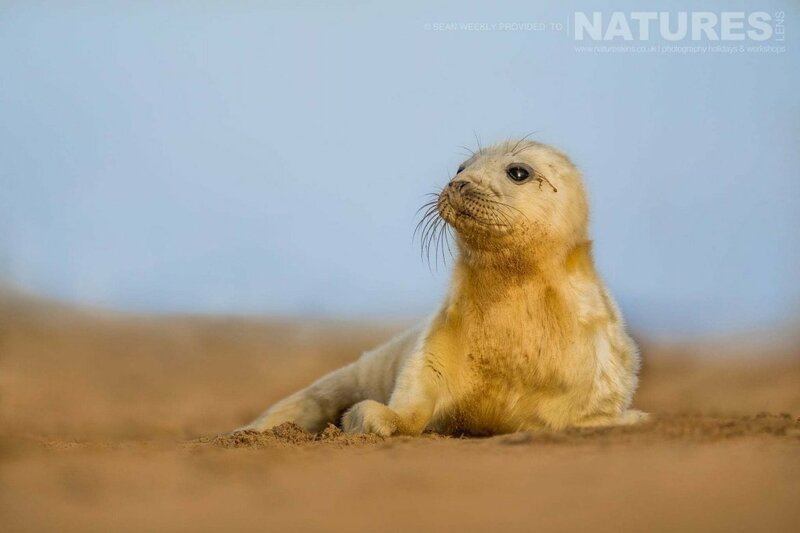 Join NaturesLens to capture images of the Grey Seals & their pups, in United Kingdom, during the Seals & Pups of Norfolk photography workshop. This photography workshop is of day duration on a Full Board, Non-Shared basis & costs £999 per participant. 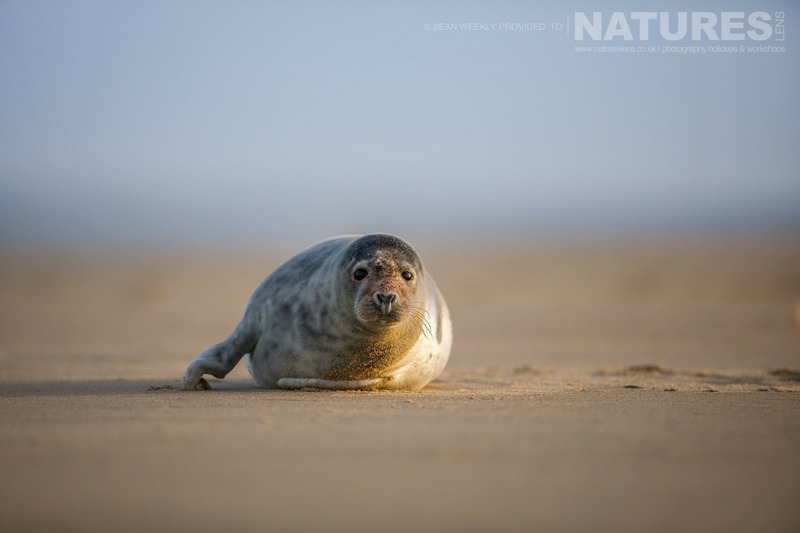 NaturesLens invites wildlife photographers to join a five night, six day photography holiday to the coastal areas of Norfolk, spending a week undertaking Seal & Pup photography within this bleak & dramatic landscape. You will stay in a hired cottage, which will provide you with comfort & convenience so that you can focus on obtaining beautiful images to add to your portfolio. Shooting from dawn to dusk under the guidance of Alan & Ian, you will learn techniques that ensure that you leave with some stunning images captured throughout the days on the beach. 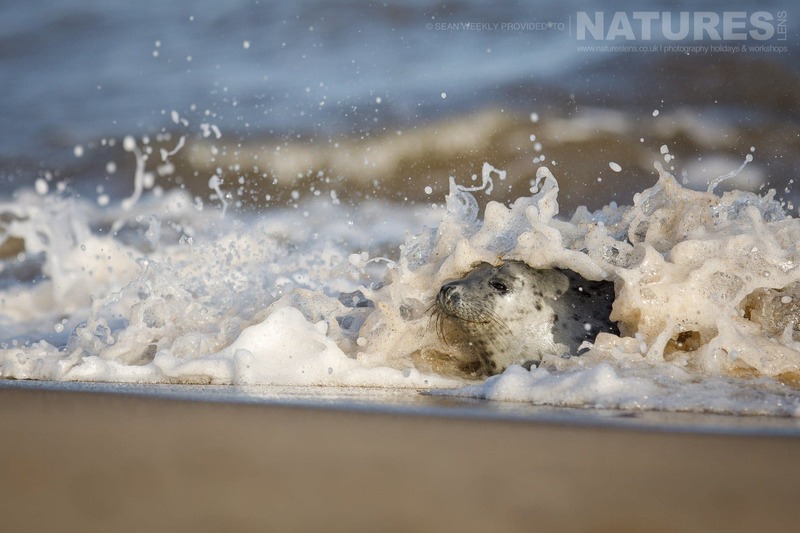 The cottage we use is located very close to the beach & dunes, which are used by the seals. The cottage location means no long walks to the seals & ensures excellent viewpoints from which to capture them on camera as they rest & interact with one another. At all times, Alan & Ian, your photography leader will guide you during the photography activities & will be mindful of the seals & pups, preventing any disturbance of the animals by keeping at a safe distance from both adults & pups, while using longer lenses to capture the best possible images. 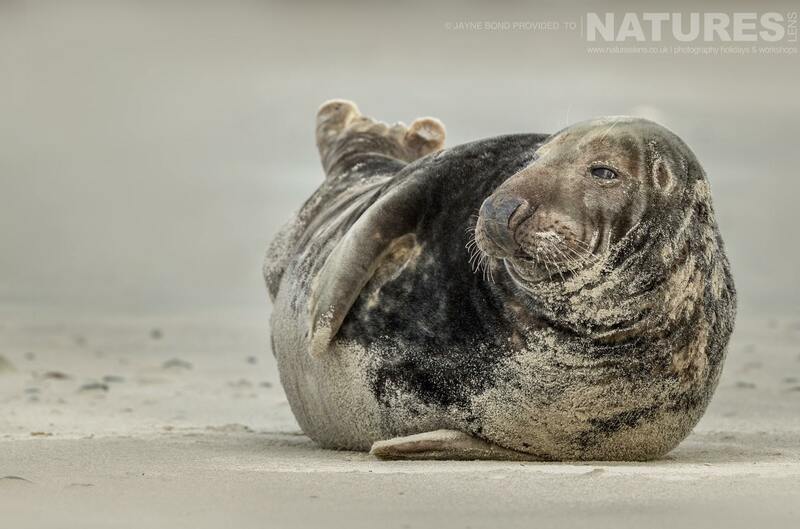 You are welcomed to join NaturesLens guides, David & Ian, on a photography adventure consisting of several days of Grey Seals photography on the harsh coastline of a German Island in the North Sea, home to an impressive population of Atlantic grey seals & harbour seals. Both David & Ian will guide you throughout, aiding you in capturing stunning images of these impressive animals, while respecting their fragile natural environment. Wildlife photography of any seal population has been a controversial issue in recent years, & therefore ethical & respectful photography practices are necessary to ensure that the seals & the environment do not come to any harm. NaturesLens have created this photography holiday with issues of sustainability & animal welfare in mind by devising a schedule which allows wildlife enthusiasts to experience the seals first-hand & capture striking photographs, all the while being mindful of their welfare & what precautions are necessary to preserve their natural habitat. 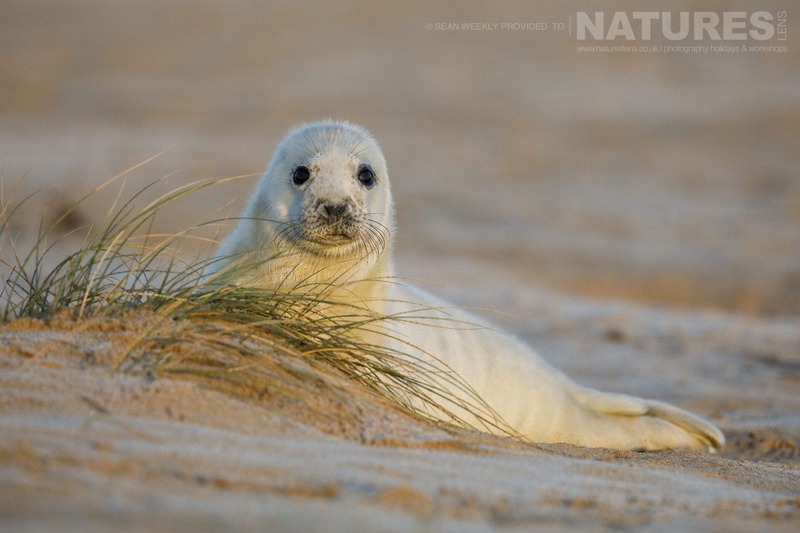 Join NaturesLens to capture images of the grey seals colony at Düne Island, in Germany, during the Helgoland’s Grey Seals photography holiday. This photography holiday is of day duration on a Half Board, Non-Shared basis & costs £1499 per participant. 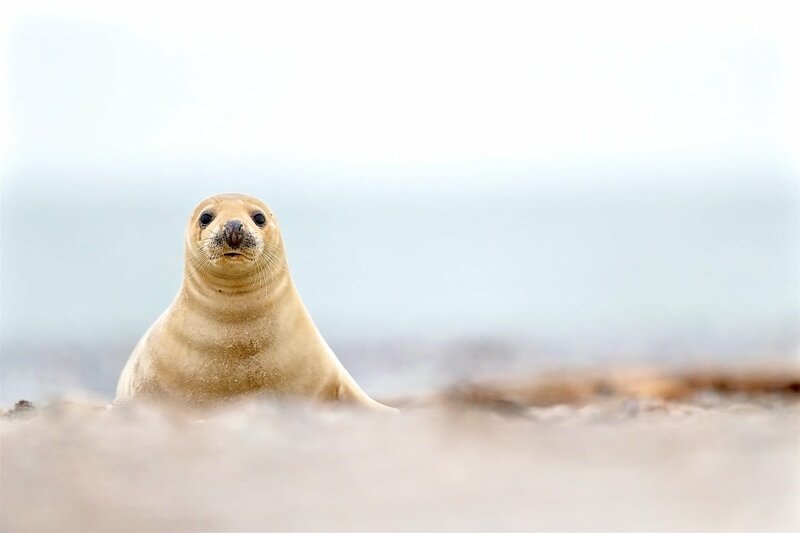 NaturesLens invites wildlife photographers on a night long adventure to the harsh coastline of Düne & Helgoland, a pair of small islands in the North Sea, capturing images of the impressive seal population within this bleak weather-beaten landscape. Each day, you will travel to the Düne beaches by ferry, where you will be able to photograph seals from up close, with guaranteed sightings & great shots. 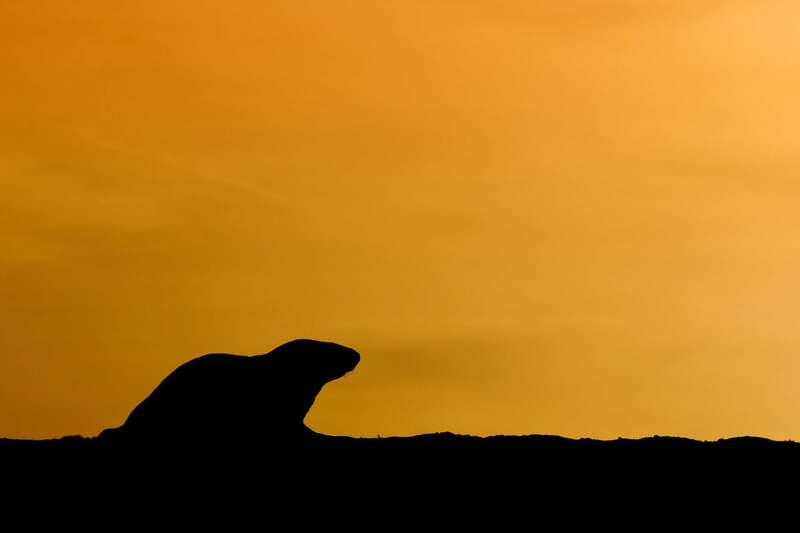 At all times, David & Ian will guide you during the photography activities & will be heedful of the seals, preventing any disturbance of the animals by keeping at a safe interval from both adults & pups, while using longer lenses to capture the best possible images. The cost of this photography tour is £1499 per participant per participant which includes return transport between Hamburg Airport & Cuxhaven, ferry costs to reach Helgoland from Cuxhaven, luggage costs on the ferry, five nights accommodation, the first in Cuxhaven, then on Helgoland itself on a dinner, bed & breakfast basis, & a final night in Hamburg; four crossings to Düne from Helgoland. Numbers are restricted to ensure that the trip is sustainable, ethical & enjoyable for every photographer, so make sure you book early to avoid disappointment! Whatever your query regarding our photography holiday, Helgoland’s Grey Seals, please fill out your details below & we will get back to you.